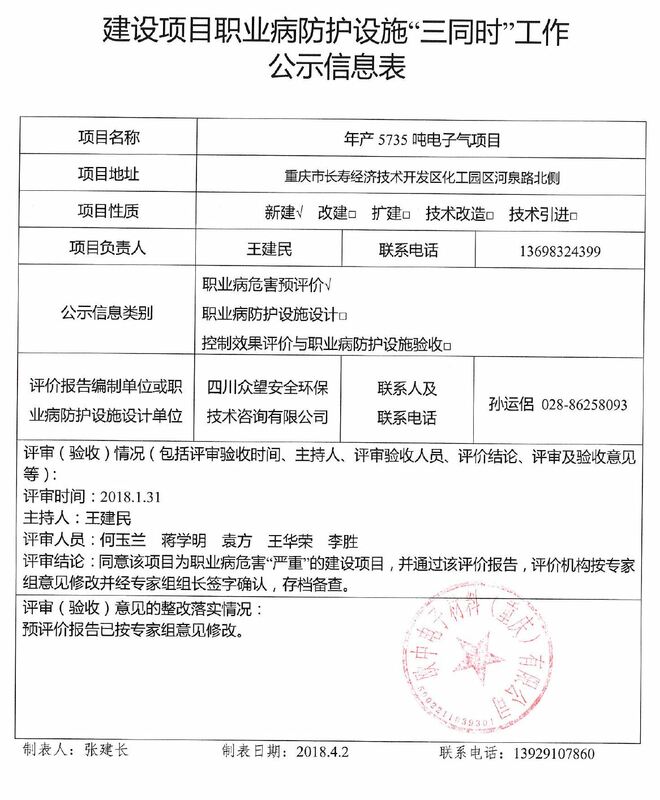 Focusing primarily on continuous improvement of production technologies, product development, new applications and special analytical methods, ECEM will open its new Electronics R&D Center in Chongqing, China in Q4/2018. 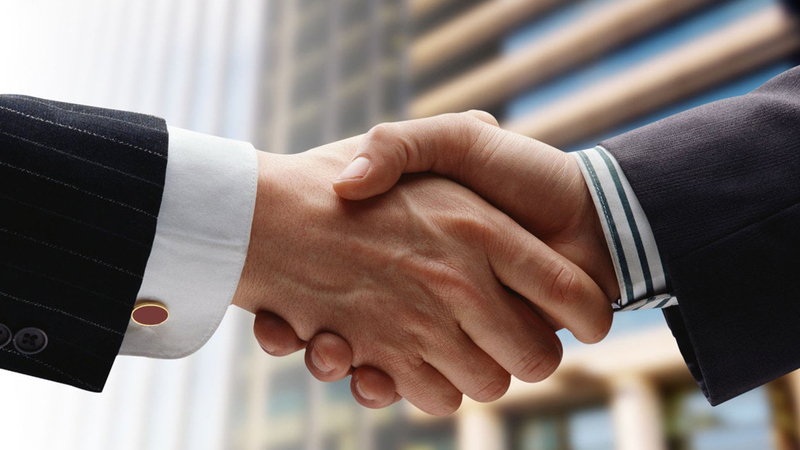 Working closely with worldwide international partners and local customers the new center will strongly support the development of local supply chains as well as strengthening & widening the local special gases manufacturing capabilities. 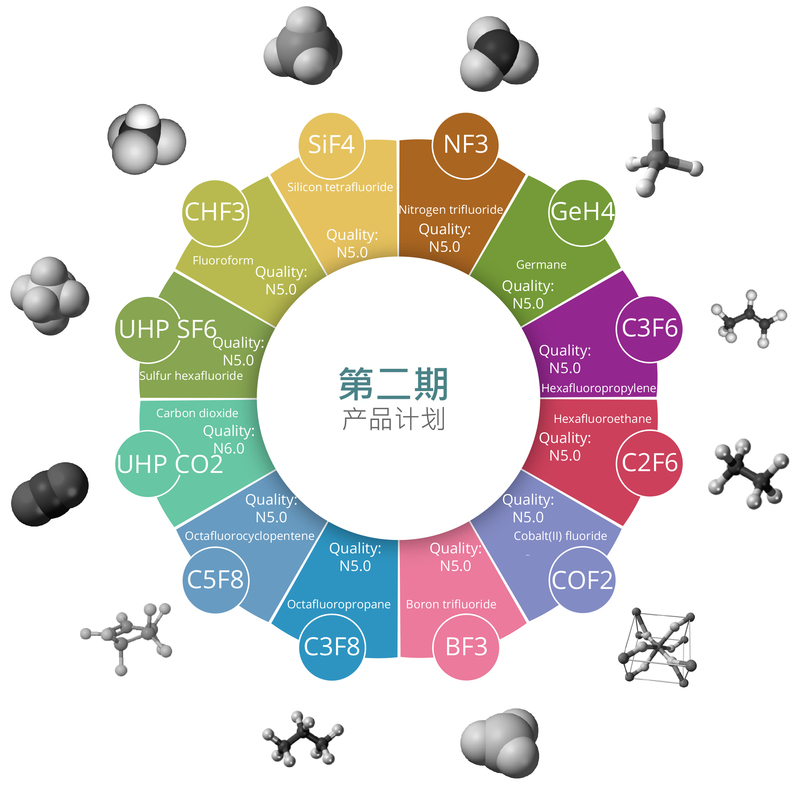 Our aim is being capable of consistently producing & delivering a wide range of highest quality special gas products in China while minimizing the loss of raw material, emissions and consumptions to the greatest extent possible. Customized engineering design and solution for the applications in gas and chemical related industry worldwide from design, development, throughout manufacturing and assembly up to installation, commissioning and operational support. Start is specialized in manufacturing of pressure vessels, hazardous liquid- and any other storage tanks and steel structures as well as installation of industrial pipelines. BM Intelligence is a leading financial services provider in Asia Pacific Region inlcuding corporate finance, corporate services, professional translations, asset valuations, business centre, investment migration services, real estate & agency, financial & corporate communications, event management, strategic marketing, funds & wealth management, information technology as well as China business. The IGPH Group are world leaders in the design and manufacture of high technology Cylinder Filling Equipment and Solutions. 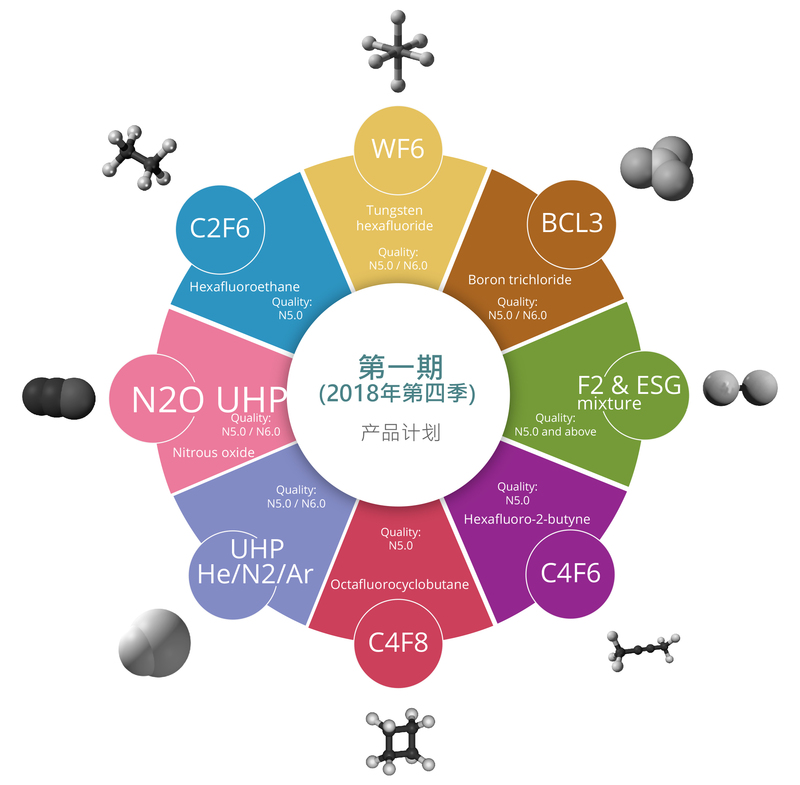 Europe-China Hui Zhi Electronic Materials Research Institute Co., Ltd. (ECEM R&D) Focuses on development of new technology, products, related equipment & applications for semiconductor grade specialty gases and chemicals. It also provides full analysis service for external customers for almost all electronic specialty gases & materials. 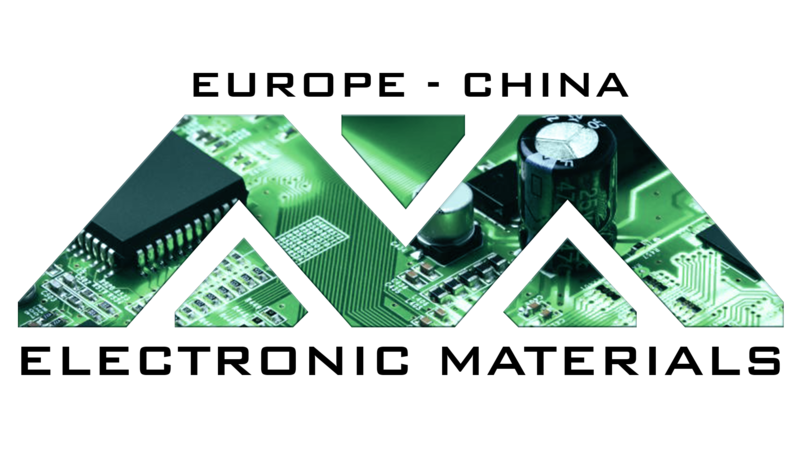 © 2019 Europe-China Electronic Materials. All Rights Reserved. | Site is currently under development.